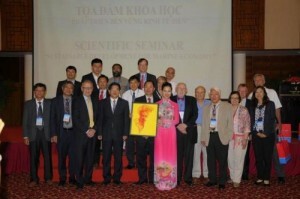 BOSTON, Sept. 22, 2015 /PRNewswire/ — Boston Global Forum (BGF) has announced the establishment the Ethics Code of Conduct for Cyber Peace and Security (ECCC). Cyber security and threat assessment expert Jeremy Samide has signed on to assist in building the action plan. As a member of Boston Global forum’s Young Leaders Network for Peace and Security, Jeremy Samide will be involved in building the ECCC and assist in developing a threat index and action plan on the issue of cyber warfare. 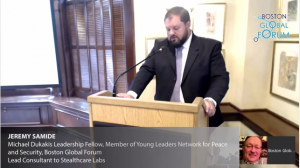 “I am honored to be a part of the Boston Global Forum’s Young Leaders Network for Peace and Security,” statesJeremy Samide. 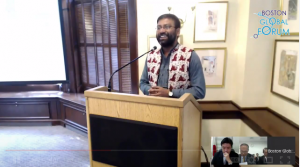 “This is an illustrious organization comprised of a diverse group of distinguished professionals dedicated to protecting the global community at large”. 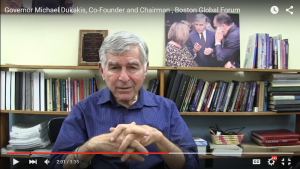 In conjunction with this program, Samide will speak at the BGF conference on September 25 in Boston, MA and will spend a week working with Governor Michael Dukakis and Professors of Harvard and Massachusetts Institute of Technology on this initiative. 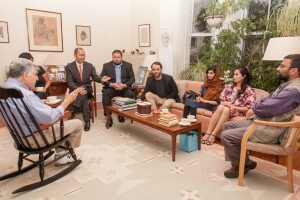 “Conceived by Boston Global Forum to develop a Cyber Threat Index and Reporting System, with the contribution of an outstanding cybersecurity expert as Jeremy Samide, the Index will be enormously helpful for people in threat intelligence awareness,” states Nguyen Anh Tuan, CEO of Boston Global Forum Member of Global Advisory Board,Harvard Business School. 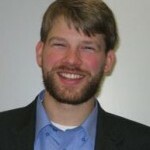 Jeremy Samide is an industry-recognized and highly-sought after cyber security expert with over 15 years of leading edge sector and government security consulting and research and development work. He has recently spoken on next generation security threats for insurance companies, banks and family offices in Canada, Germany, Italy, Morocco,Spain, Switzerland, the United Kingdom and across the United States. Samide was the CEO of E-merging Technologies Group, Inc., a professional services firm specializing in security, technical, cyber, intelligence, and policy support for the US Government, allied foreign governments, private sector markets and the UHNWF. In conjunction with Federal law enforcement, most recently Samide has consulted to both large and small businesses on the cyber security risks associated with organizations conducting business within the People’s Republic of China. Samide is currently lead consultant for Stealthcare Labs on cyber security and threat intelligence initiatives. 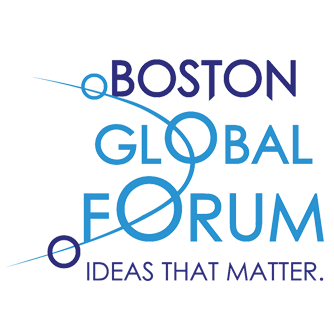 Boston Global Forum (BGF), based in Boston, Massachusetts, was founded to bring together thought leaders and experts from around the globe to participate in open public forums to discuss and illuminate the most critical issues affecting the world at large. BGF’s principle mission is to provide an interactive and collaborative world forum for identifying and developing action-based solutions to our most profound problems. BGF’s method is to host gatherings of leading thinkers and experts to identify and dissect the most pressing societal concerns. And to then propose creative, and practical solutions. BGF invites nominations and applications from individuals and organizations worldwide who believe they could make thoughtful contributions to the discussions. 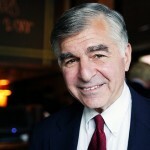 BGF’s chairman is Governor Michael Dukakis.